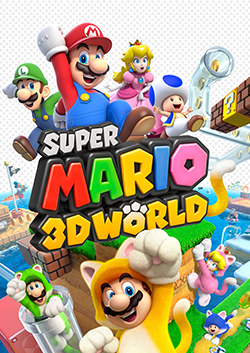 Super Mario 3D World is a 3D platform game developed by Nintendo EAD Tokyo and published by Nintendo exclusively for the Wii U. The game combines the free-roaming style of previous 3D Mario games with many of the classic 2D elements, while simultaneously showcasing a variety of new gameplay concepts. It is also the first 3D Mario game to feature local multiplayer support. The Last of Us is an action-adventure survival horror game developed by Naughty Dog and published by Sony Computer Entertainment exclusively for the PlayStation 3. The game takes place in a hopeless, post-apocalyptic United States, the result of a pandemic that turned much of civilization into vicious, zombie-like creatures. While this sort of scenario may seem all too familiar, what sets this game apart is that it focuses on the story of the characters rather than the outbreak. 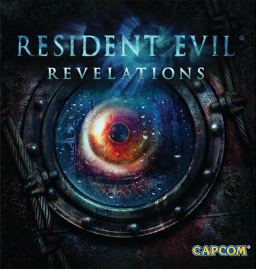 Resident Evil: Revelations (HD) is the latest installment in the well-established horror game franchise, developed and published by Capcom. The game returns to the survival horror roots of earlier installments, placing more emphasis on limited ammunition, exploration, and puzzle solving, but utilizing the over-the-shoulder viewpoint and control style of the modern Resident Evil games. 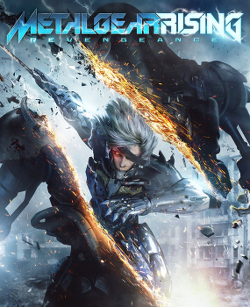 Metal Gear Rising: Revengeance is the latest installment in the Metal Gear franchise, developed by Platinum Games and published by Konami. The game is a departure from the previous stealth-based games, opting instead for an action-oriented "hack and slash" style with heavy emphasis on melee combat. It is a solid, intense action title that rarely slows down or ceases to amaze, despite some minor issues. Tomb Raider (2013) is the fifth installment in the action-adventure game franchise, developed by Crystal Dynamics and published by Square Enix. 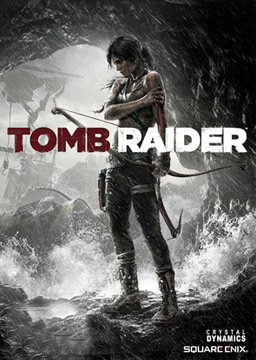 The game is a reboot of the franchise, telling the origin story of lead character Lara Croft embarking on her first expedition. It is a thrill to play and in many ways re-establishes Lara as the great gaming icon she once was. 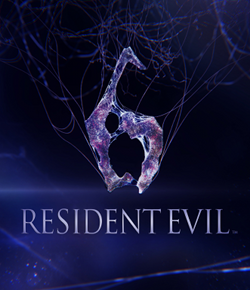 Resident Evil 6 is the ninth installment in the well-established horror game franchise, developed and published by Capcom. Featuring four inter-connected scenarios, each with its own protagonists and distinct type of horror experience, this game aims to please every type of player. It is an intense experience with a lot of incredible moments, although some poor design choices detract from what would have otherwise been a awesome game. Our shortlist for the top 10 shooters for Xbox 360 in 2013!